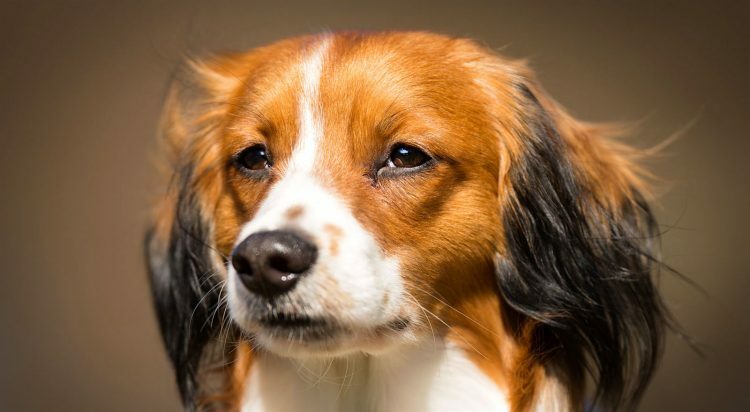 The Kooikerhondje may have a funny name (and good luck pronouncing it), but this breed is affectionate and has a strong working instinct. The Kooikerhondje (pronounced KOO-ker-hanj) is a small sporting dog used to lure ducks into decoys or traps. The nose is black, and the eyes are dark brown and almond-shaped. The ears may feature black tips (“earrings”), a genetic feature usually expected if the puppy is born with black hairs on the coat that later shed. The body frame is square and ends with a feathered, waving tail that is white. 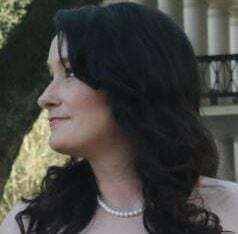 The coat is medium length with either slightly wavy or straight hair. Patches of orange color that may have a reddish tint are evident throughout the lighter coat. The Kooikerhondje’s origins date to the 1500s, from which old family portraits depict a small hunting dog believed to be the Kooikerhondje. The ancestor of the breed is thought to be a spaniel. The breed was developed to work in duck decoys during the 1600s and trained to weave in and out of duck blinds. Ducks were interested in the weaving behavior and would follow the dogs, who lured them into a pen or trap, after which they were brought to a market. The duck decoy practice declined in the 19th century, although a few Kooikerhondjes remain in Holland today for tagging and research purposes. The breed, believed to be an ancestor to the Nova Scotia Duck tolling Retriever, nearly went extinct in the 1930s, but was revived by Baroness van Hardenbroek in 1939. The Dutch Kennel Club recognized the breed in 1971, and the Fédération Cynologique Internationale (World Canine Organization) recognized the breed in 1990. 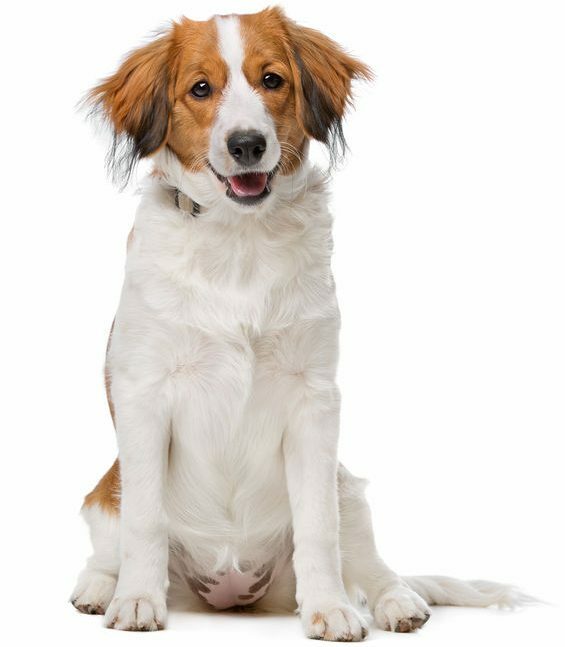 The American Kennel Club added the Kooikerhondje to its Foundation Stock Service register in 2004 and later added it to the Sporting Group in 2018. They can be suspicious of strangers and need socialization. They are also good watchdogs but are not noisy. Usually when a Kooikerhondje barks, it’s either for attention or to ward off intruders. This breed can be sensitive and doesn’t respond well to rough handling. The dogs can enjoy children when both have been socialized to each other. Consistent training is required, but they do not respond well to harsh discipline. Positive reinforcement is highly recommended. HIGH: Kooikerhondjes are high-energy, high-stamina dogs. They can seem tireless at times and require regular exercise and mental stimulation to avoid negative behaviors. Keep yours on a leash when outdoors — they like chasing after smaller animals. Kooikerhondjes would appreciate a yard, but they can do well in apartments if the family is active. MEDIUM: The Kooikerhondje’s first shed occurs within 3–4 months. Regular weekly brushing will maintain the coat and minimize shedding. As with all dog breeds, Kooikerhondjes require teeth, ear and nail care. Check active working Kooikerhondje dogs for ticks and injuries when they return from their working duties. Purebred dogs end up in shelters and rescues every day. Please check adoption resources first, and you can start with our adoptable dog search. Because the Kooikerhondje is not as recognizable as some other breeds, it may be difficult to find one. If you choose to contact a breeder, please get to know the breeders so you can be sure they are not operating a puppy mill.